India has some of the best and most attractive waterfalls in the world. Every state has its very own show piece, making it dynamic to enlist the waterfalls in every state. So, you never know when you may plan a trip and having this information ready could prove handy. 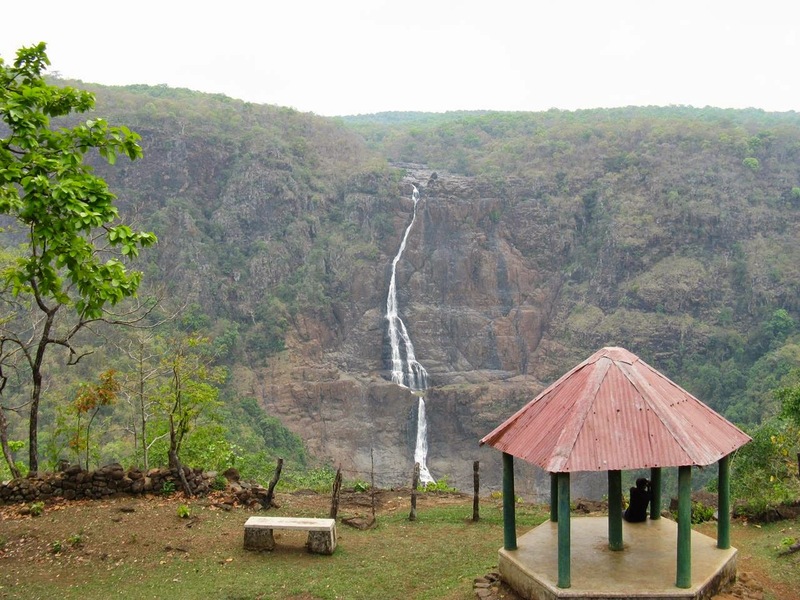 Barehipani Falls is a two tiered waterfall located in Simlipal National Park in Mayurbhanj district in the Indian state of Odisha. 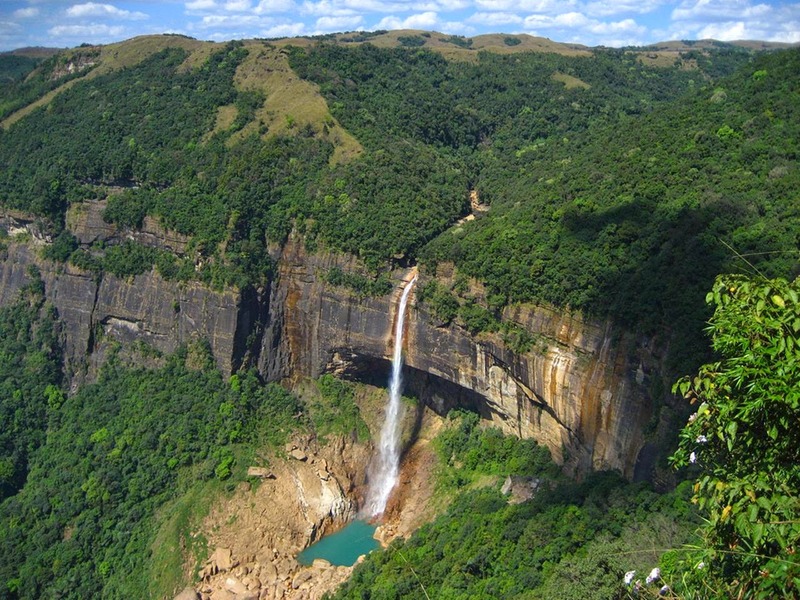 It is famous for its famous Barehipani Falls which are found in the central region of the national park. 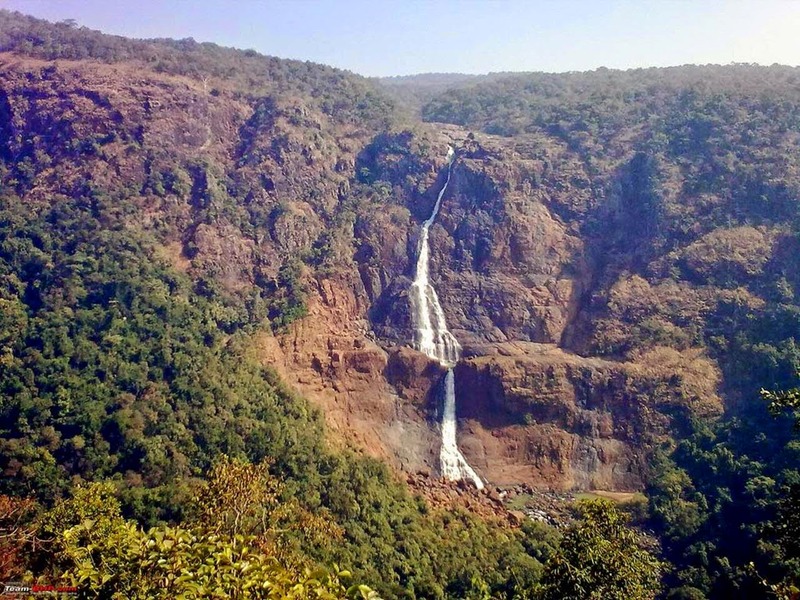 Therefore it is one of higher waterfalls in India, situated at 21.932759N 86.380145E on the Budhabalanga River flowing over the Meghasuni mountain. The nearest railway station is at Baripada. 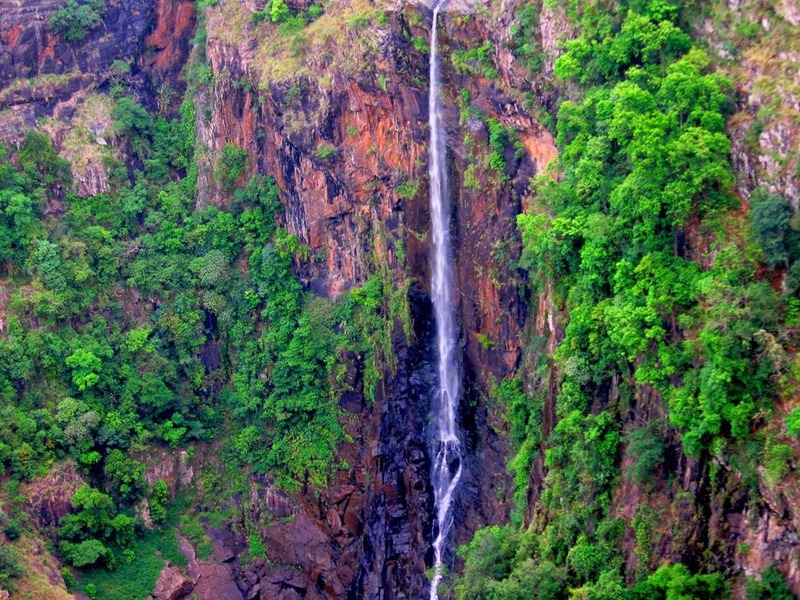 The Joranda Falls is also located nearby Barehipani falls. It is 120km far from a small town Jashipur. 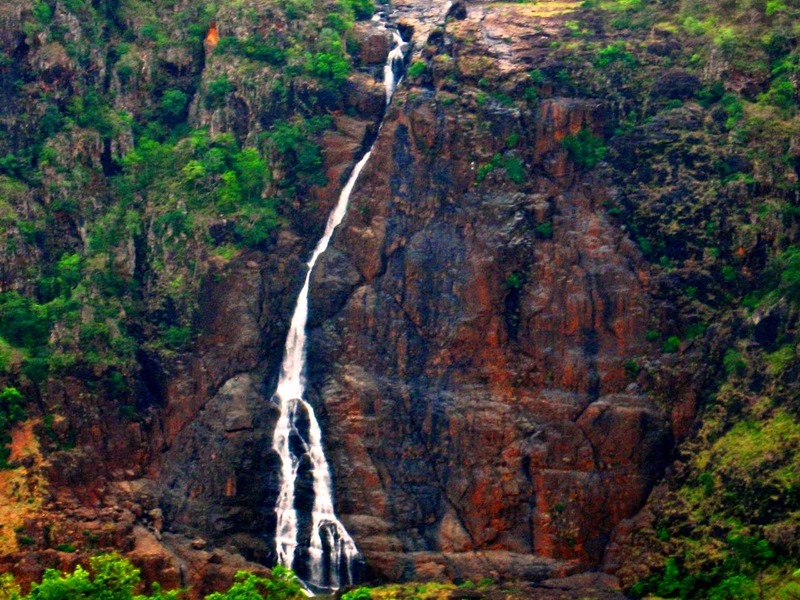 The Barehipani Falls has a total height of 399 metres.It is tiered waterfall with two drops. The tallest single drop is 259 metres. 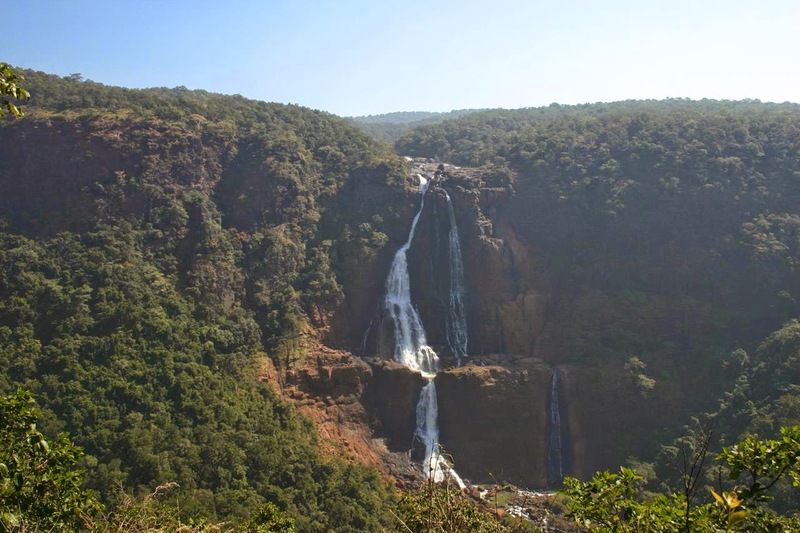 The waterfall is very violent in nature during the monsoons season which is evident from the lack of vegetation around the falls. The surrounding area is lovely covered with lush green forest and though on the way there you can spot the local wildlife and birds, native to the region. However; during the night if you’re lucky enough you may spot leopards on prowl as well.